Mandelieu-La Napoule, a popular French seaside resort facing the bay of Cannes, and the Lérins islands. 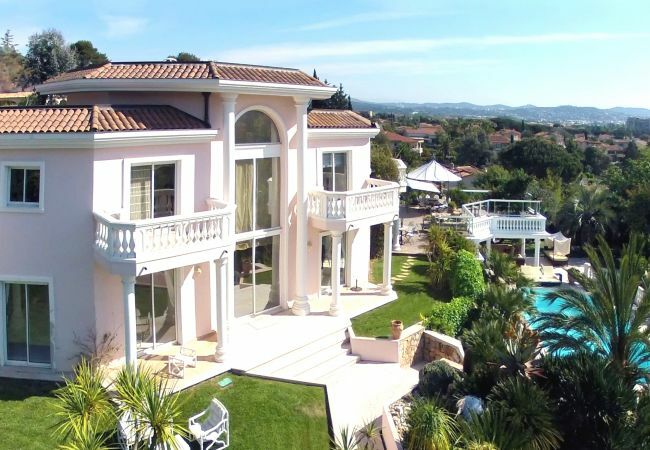 Located on the French Riviera, the town of Mandelieu sits between two low mountain ranges (Esterel and Tanneron) which are famous for its mimosa covered landscapes which bloom in January and February. Celebrated every year in February by a festival rich in tradition and local folklore, the Mimosa Festival in Mandelieu has attracted tourists from all around the world since the 19th century, from royal families from Russia and the UK, to the French aristocracy, for whom the perfume of the mimosa an indescribable scent. Mandelieu is also a holiday destination for golf players, where they can enjoy some of the finest golf course facilities on the French Riviera. 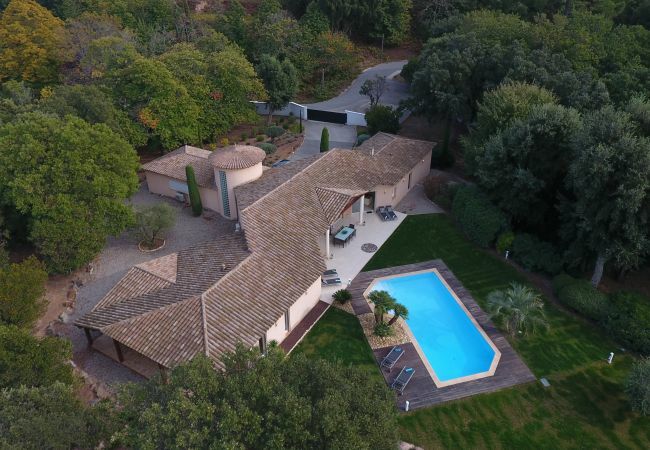 Mandelieu-la-Napoule is by all means a Provence holiday resort for nature lovers, where they can discover the Esterel countryside, and make the most of the Provence landscape through horse riding, mountain biking or trekking. With striking views of the Esterel Mountains and the sea, the 14th century castle of La Napoule is a must-see during a holiday in South France, it offers visitors contemporary art exhibitions and major cultural events such as nightly 'sound and lights' entertainment during the summer months. For those looking to try out local delicacies and dishes, Provençal cooking can be enjoyed in Mandelieu-La Napoule many restaurants, where local dishes such as ‘Soupe au pistou’ (pesto soup) and a ‘bouillabaisse’ (fish stew) are freshly prepared. 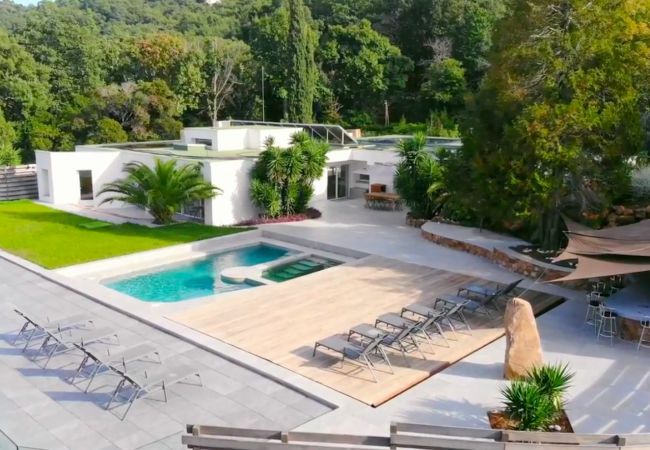 Home Sud, prestigious estate agent in Cannes offer a selection of villas and apartments to rent in Mandelieu and holiday rentals in Cannes. Please call our offices in Cannes for further information on how to book your holiday in the South of France. 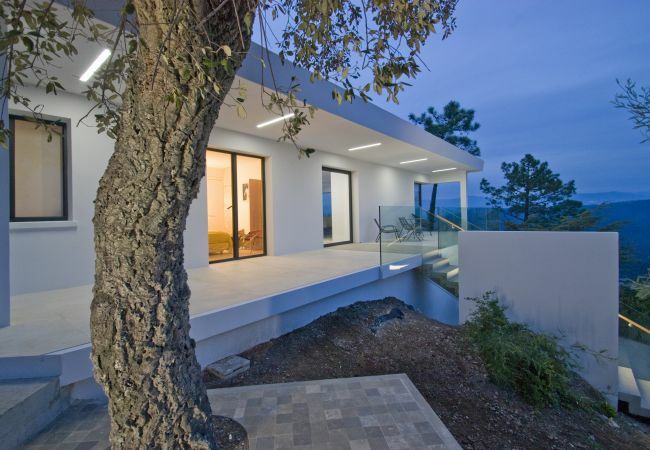 We specialise in villas in Provence and self catering holiday apartments in Cannes along the French Mediterranean coast. Please contact our English speaking team +33 4.89.68.80.30, or by email contact@homesud.fr for further information on Holiday homes in France.